BRYAN EATON/Staff photo. 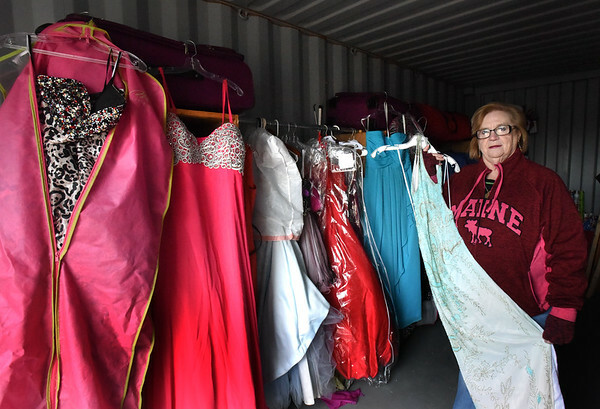 Betty Vitale the founder of the charity prom dress boutique Tammi's Closet, has been giving away free prom dresses to high school-age girls since 2014 in memory of her late daughter. She has some in storage here in Merrimac and another spot in Haverhill.